World War I had a major effect on Belgian visual arts. German occupation, the horror at the battlefield and the experience of exile led to multiple narratives and artistic expressions by Belgian artists during and after the war. Belgian interbellum art is extremely vibrant and diverse. 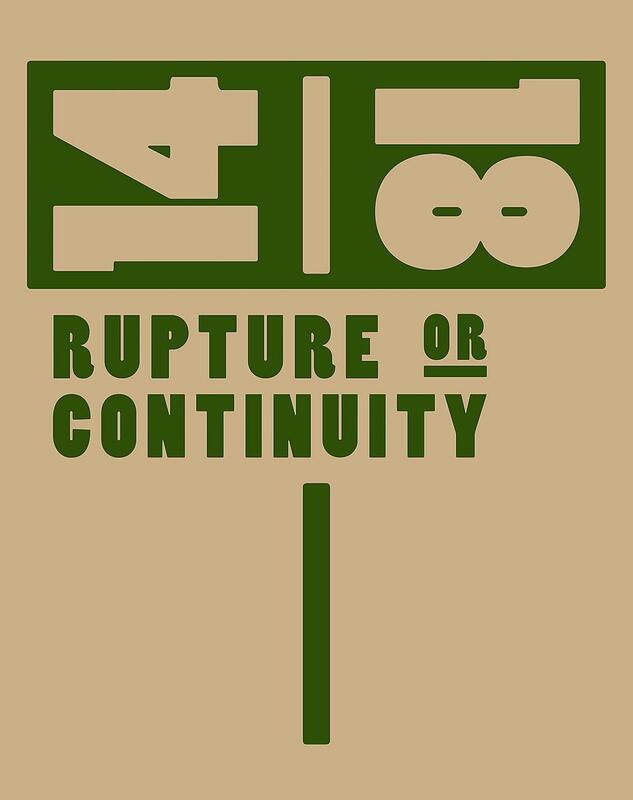 14/18 – Rupture or Continuity takes a look at Belgian artistic life in the years around the First World War and how it was affected by this event. The Great War was a catalyst of artistic oppositions, leading on the one hand to a Belgian avant-garde that explored new forms and styles, while continuing to uphold a more traditional and established art on the other. Whereas the war experience consolidated an already present style for some artists, for others it constituted a revolution leading to new artistic adventures. The collection of essays in the present book highlights these contrasting facets of Belgian art in its rich historical context during the early 20th century.